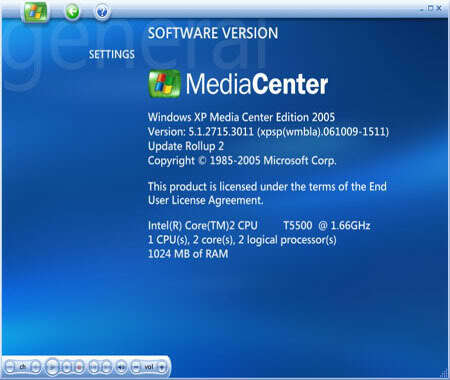 Microsoft Windows XP Media Center Edition 2009 lets you do things that others can be a PC with the operating system, Windows XP, as well as many other things. 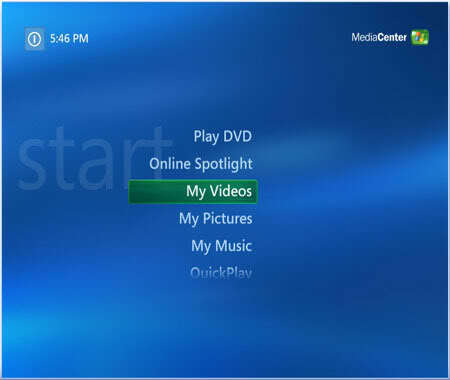 Those opportunities include: the Internet, computer games, e-mail and instant messages, installing and using programs for Windows XP, the powerful and familiar tools while maintaining all types of electronic entertainment (photos, music, television, movies, home videos , Radio), plus a world of applications and services that are available as desktop Windows, and using the remote control. 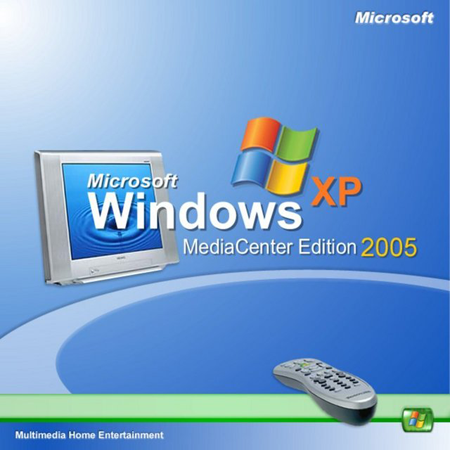 Computer Media Center - this is a PC and home entertainment center media center edition with sp3 is fully working and won't ask for cd2 during installation processing, not like others. waahh.camne nk gne ni..cam lain je dri xp biasa..
Media centre edition pon ade. Hahaha. Kau dah try blom waja?.